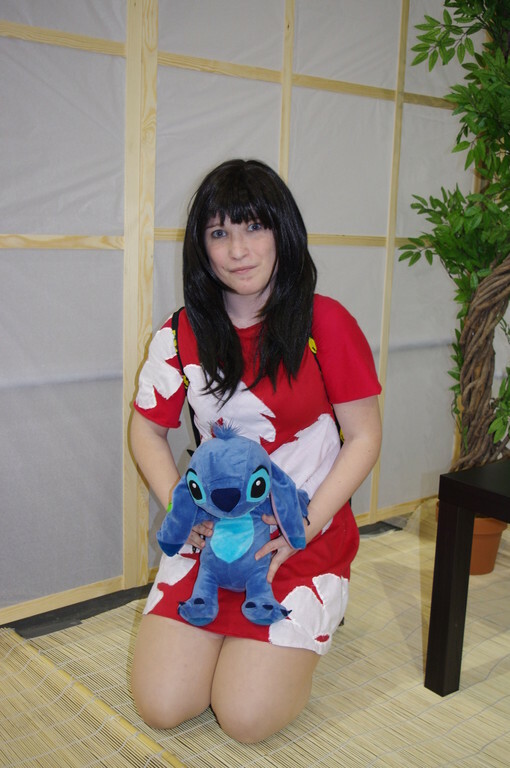 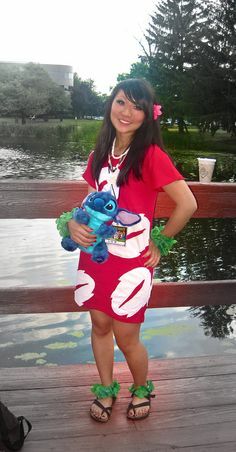 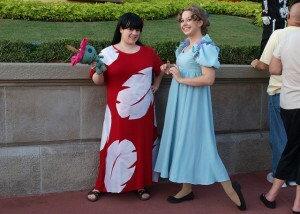 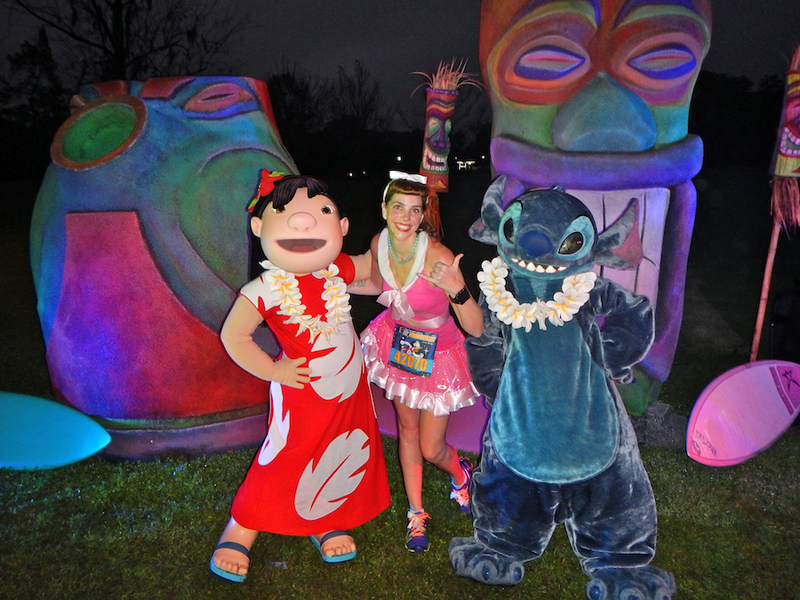 Lilo is a popular character appearing in the Disney film, Lilo and Stitch as well as its sequels. 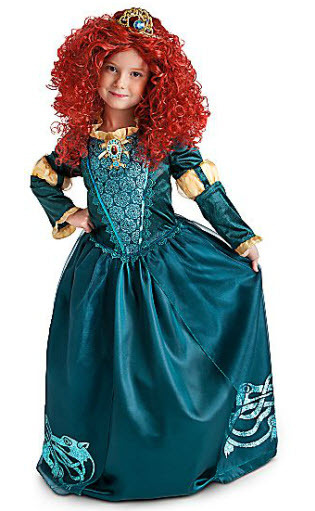 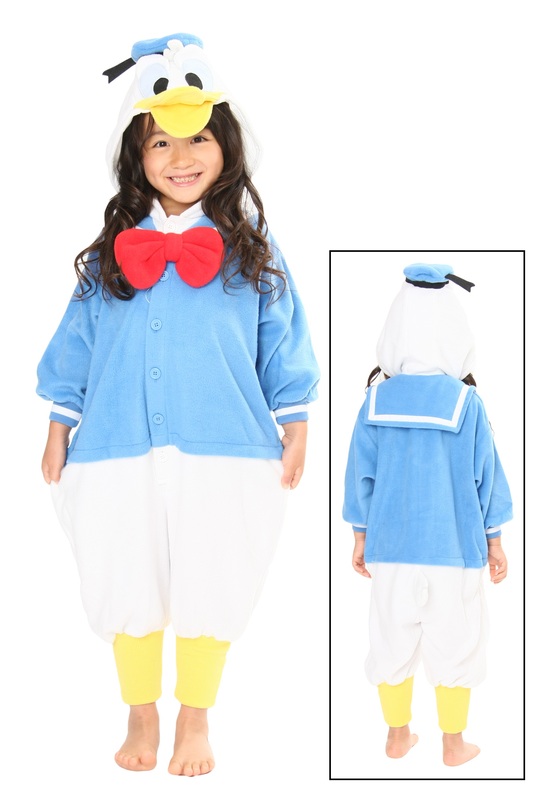 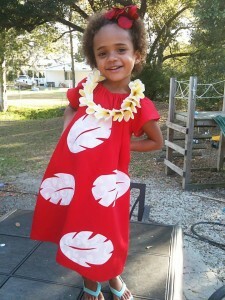 Your little girl can be this unique character by dressing up in a red muumuu (a loose Hawaiian outfit hanging from the shoulder) having white prints, a blue sandal along with the popular Lilo wig. Make her look like the cute Hawaiian by giving her a cool looking white neckpiece. 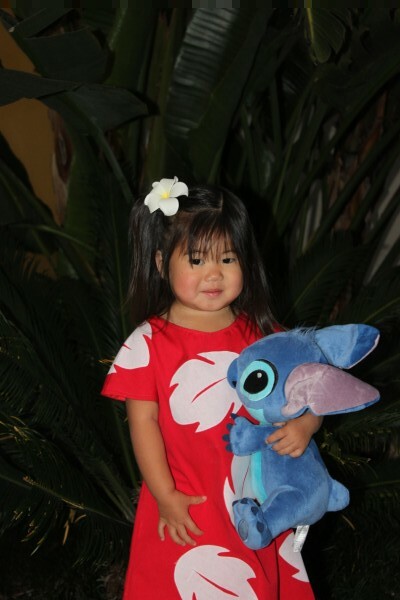 She can pose with her alien best friend Stitch to get the exact look. Ladies may also dress up gorgeously in the red Lilo outfit coupled with funky-looking accessories. 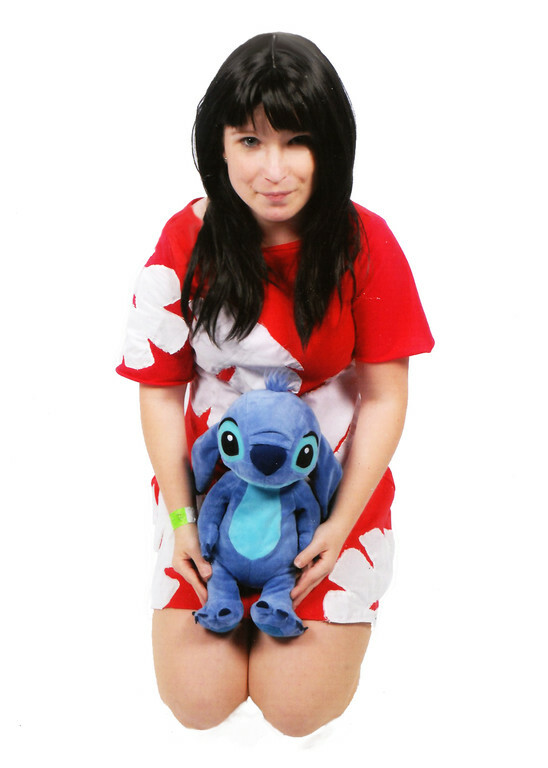 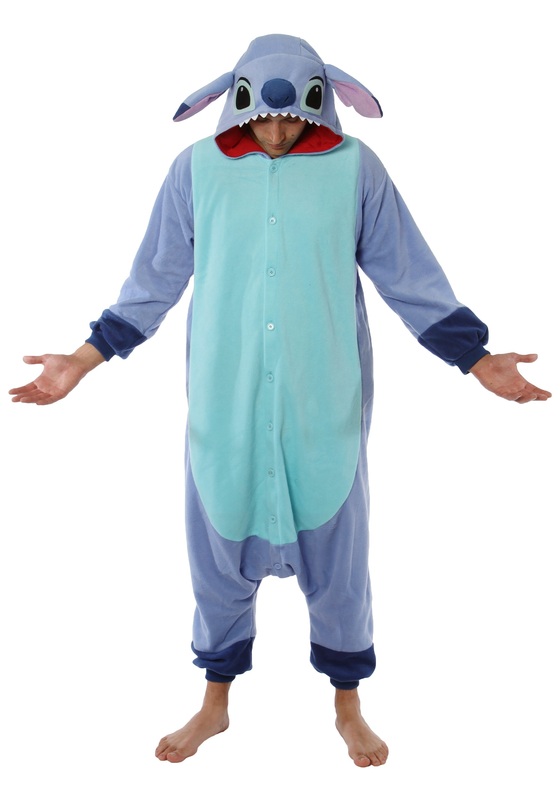 Ask your partner to dress up as Stitch to make your presentation look complete.